We are passionate about providing a united voice for farmers to safeguard rural activity and ensure Tasmanian farmers can continue to grow and prosper. 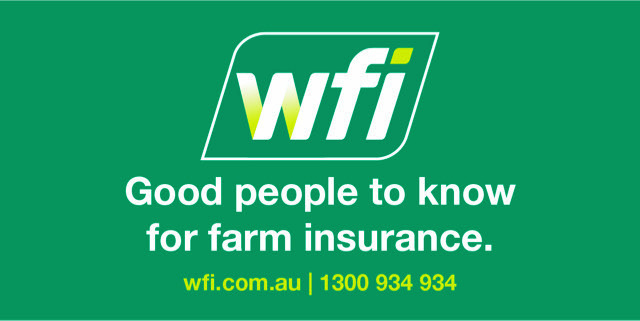 by offering services that are crafted by farmers for farmers. Big farms, small farms, all farms - at the Tasmanian Farmers and Graziers Association we make no distinction. 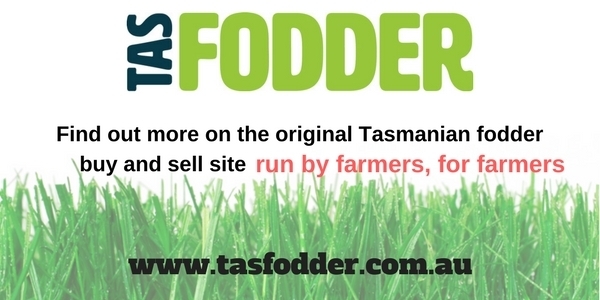 TFGA is Tasmania’s state farmer organisation, representing members who live and work on farm businesses situated across Tasmania.